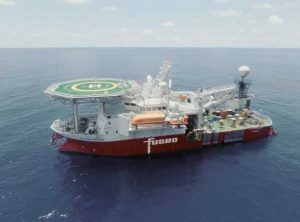 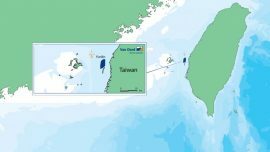 The South Korean LS Cable & System has won a contract to manufacture submarine power cables for the Yunlin offshore wind farm in Taiwan. 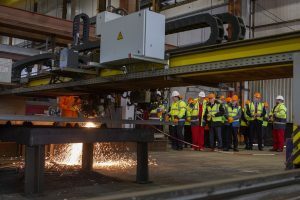 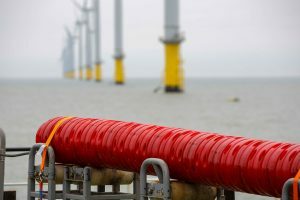 Siemens Gamesa has contracted Associated British Ports (ABP) to provide storage for 37 of its wind turbine blades destined for the Hornsea Project One offshore wind farm. 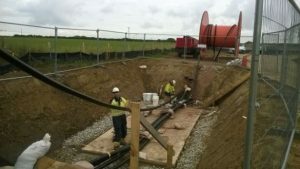 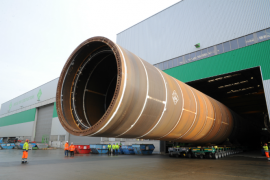 EEW Special Pipe Constructions has secured a contract with Vattenfall to manufacture the monopile foundations for the 605MW Kriegers Flak offshore wind farm in the Danish Baltic Sea. 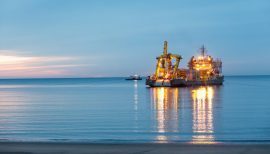 Dredging International has contracted Sif to produce the monopiles and, in joint venture with Smulders, the transition pieces for the SeaMade offshore wind farm in Belgium. 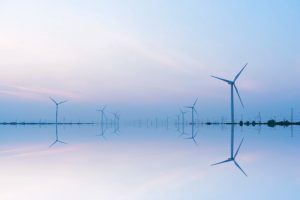 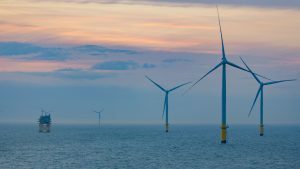 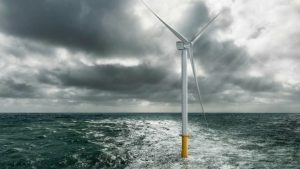 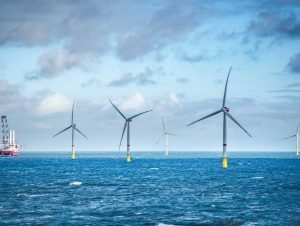 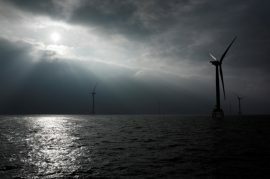 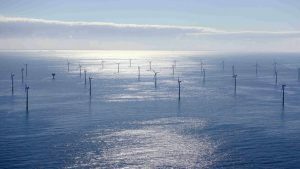 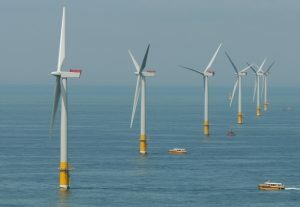 Siemens has secured an order to connect the 950MW Moray East offshore wind farm to the Scottish grid. 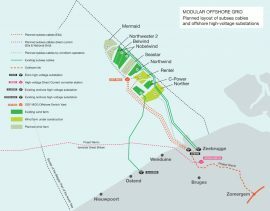 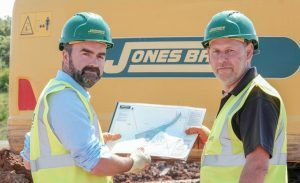 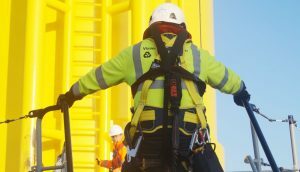 Boskalis has secured a contract for the supply and installation of the inter-array cables for the Moray East offshore wind farm in Scotland. 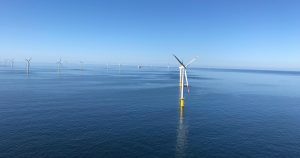 Jan De Nul Group has awarded Global Wind Service (GWS) with the installation and completion scope for the 200MW Trianel Windpark Borkum II (TWBII) offshore wind farm in the German North Sea. 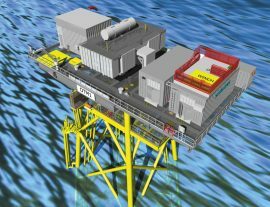 SeaMade NV has awarded the consortium of ENGIE Fabricom, Tractebel, Smulders and GeoSea an Engineering, Procurement, Construction and Installation (EPCI) contract for the two substations of the SeaMade offshore wind farm in Belgium. 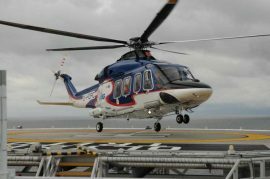 Wiking Helikopter Service has secured a contract with TenneT to provide helicopter transport to all converter platforms, offshore wind farms and installation vessels in the German Exclusive Economic Zone (EEZ) in the North Sea. 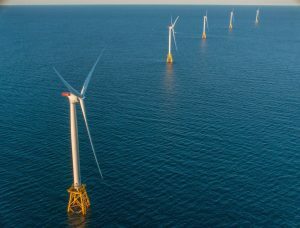 International consulting group COWI has increased its presence in the USA for the consultancy contract with Vineyard Wind in Massachusetts – the first major US offshore wind energy project.